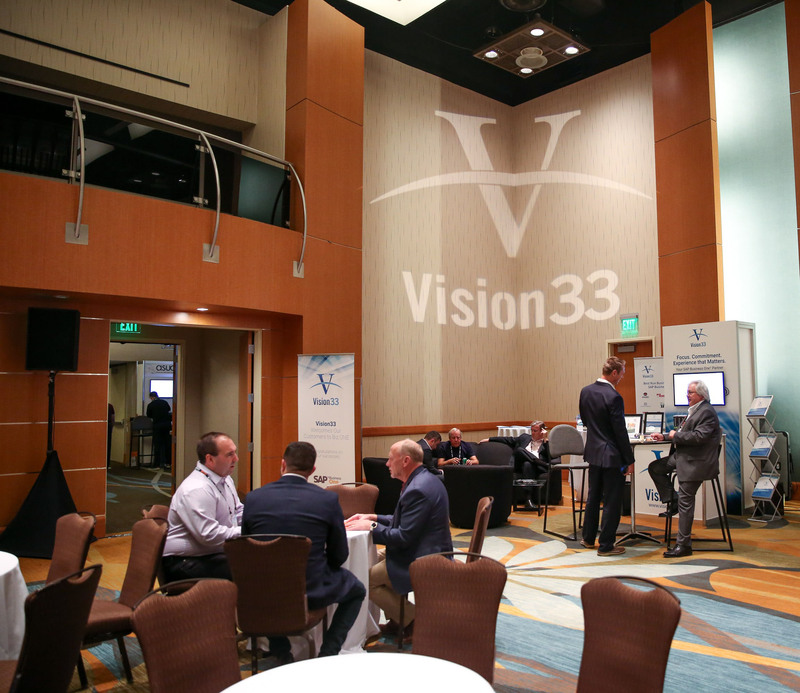 Delivering on the promise of technology is a key driver to Vision33’s success in helping hundreds of growing companies gain real insight into their business processes. We believe in providing real value to our customers and making sure they have the right solution to meet their specific business goals. Tony is the President and Founder of Vision33. Vision33 is a leading global IT professional services consultancy with offices throughout the US, Canada and Europe. Tony brings more than 25 years of technology industry leadership, software and executive management expertise. His laser focus on customers, technology innovation, global team building, and delivery has led to exceptional and consistent company growth worldwide. As CEO, he has successfully built an international IT organization over the last 25 years that consistently delivers value and results by aligning technology with business goals and objectives. As Vice President of SAP Solutions in the US, Alex optimizes customer experience, drives sales and results and develops strategic partnerships globally. 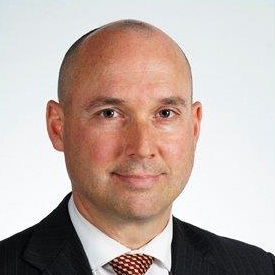 He currently sits on the prestigious Global Partner Executive Council (GPEC) for SAP. Alex co-founded Vision33 in 2004, and is instrumental in managing the SAP partnership. Pamela Hollett is the Vice President, Corporate Services. 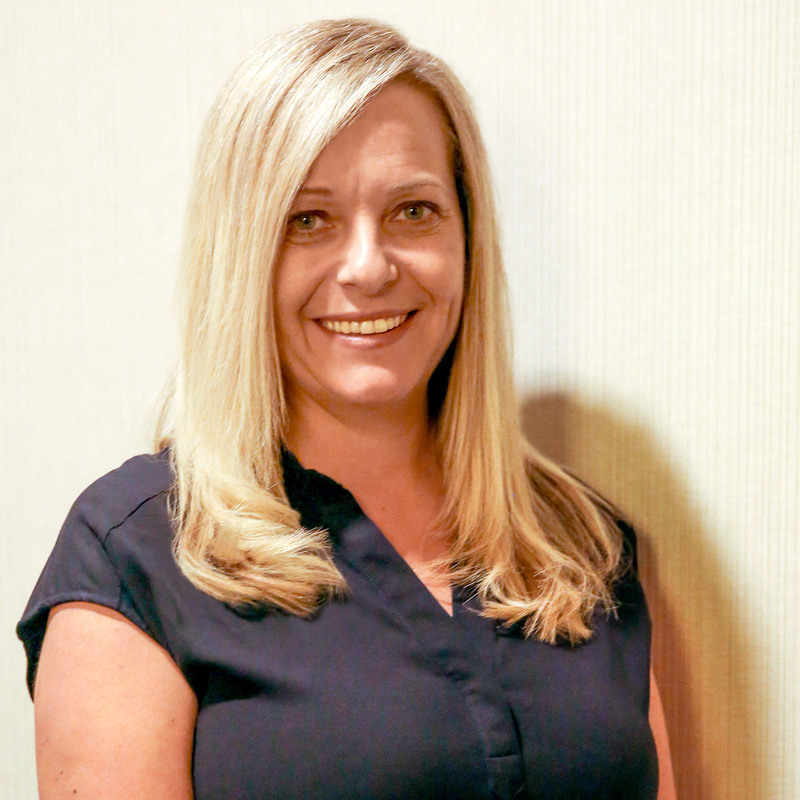 Throughout her career in the IT industry, Pam has been instrumental in ensuring the company maintains a high performing culture and infrastructure that focuses on best supporting our customers. She manages planning and performance management, capital management, strategic acquisitions, customer support and overall operations. Gerard Duggan is the Vice President of eGovernment & Enterprise, Vision33. He is a proven leader with over 20 years of experience managing IT services for large enterprises (LE). 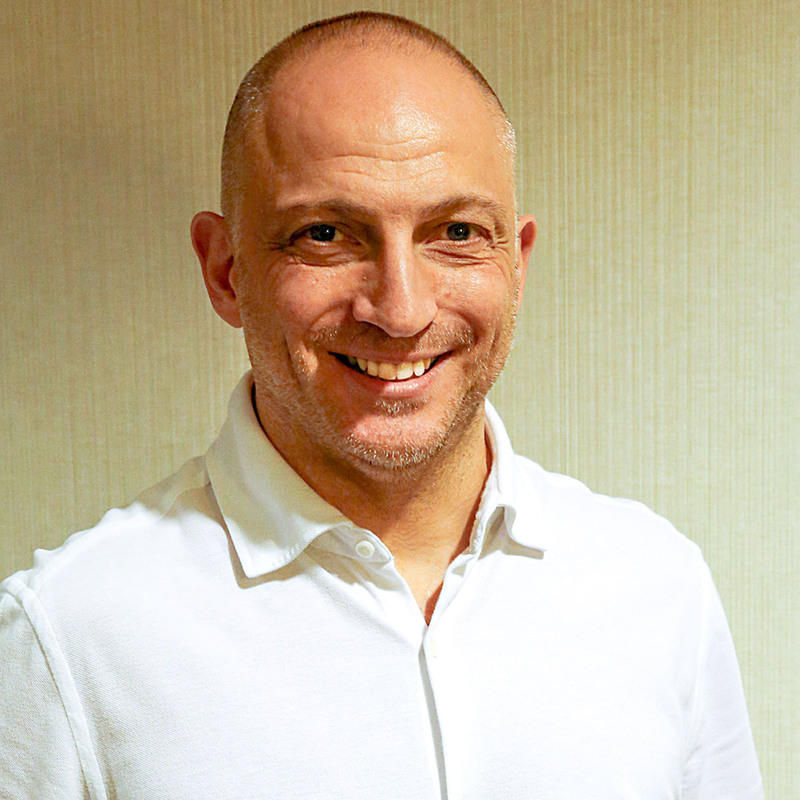 His drive and expertise has enabled him to successfully work with early adopters on complex initiatives, while managing business development processes and a multi-skilled team. As the Vice President of SAP Solutions in Europe, Neil is responsible for driving growth and profitability across Vision33’s European business. Based in London, Neil works in tandem with the European account managers and delivery teams to ensure that each project is timely and in line with client’s specific business needs. Gopal Viswanathan is the Vice President of Innovations, Cloud & Client Care. 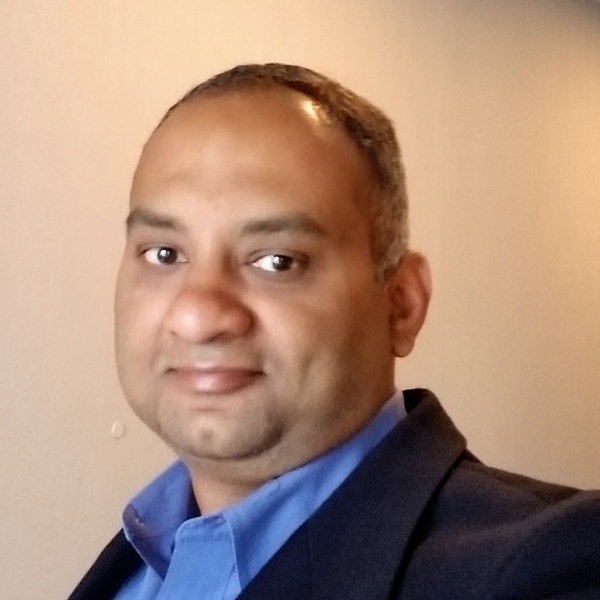 Gopal has 18 years’ experience in software development and data analytics and over 10 years’ experience in architecture, product management, professional services, and client and change management. With extensive experience in AWS, Gopal leads Vision33’s Cloud offering and ensures exceptional customer experiences. 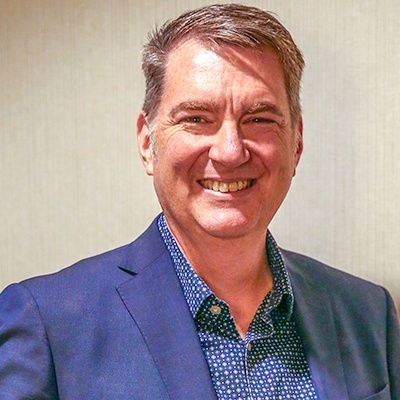 Gerald Murphy is Vice President of Service Excellence at Vision33 and an accomplished leader who ensures that Vision33’s customer experience is highlighted by exceptional professionalism. With over 25 years of experience in both the public and private sectors, Gerald has provided leadership of teams for diverse organizations across the globe. 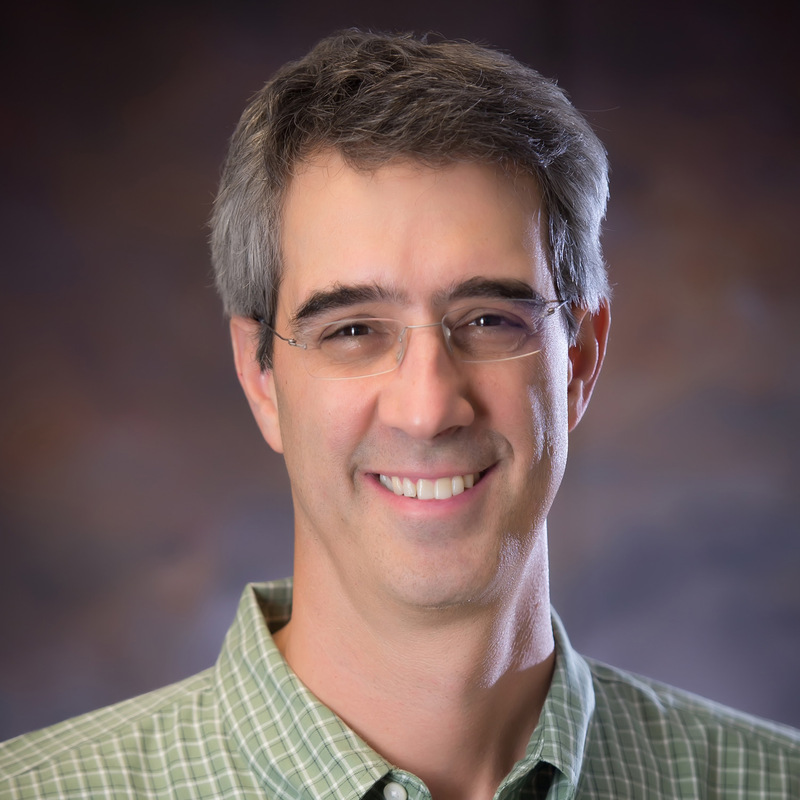 Scott is the VP of Special Projects and Key Initiatives at Vision33. 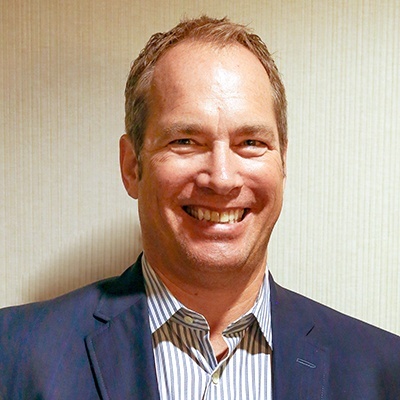 Based out of San Francisco, Scott joined Vision33 in 2010 to establish the strategic direction and lead Vision33's core businesses in Northwest USA. 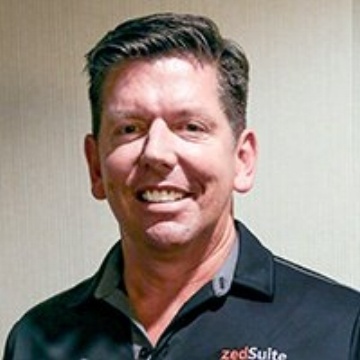 Scott has a strong background in business and accounting, and has over 20 years of experience delivering successful ERP implementations under his belt. 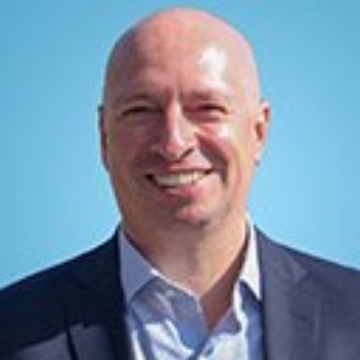 Dan Kraus is Vice President of Global Sales and Marketing and brings over 30 years of experience in the business software industry. During this time, he has led the development and execution of product, sales and marketing strategies for some of the world’s largest ERP software brands. His career has been dedicated to helping businesses grow through accelerated sales, marketing and customer service. Here at Vision33, we look for passionate people who are self-motivated and client-focused. 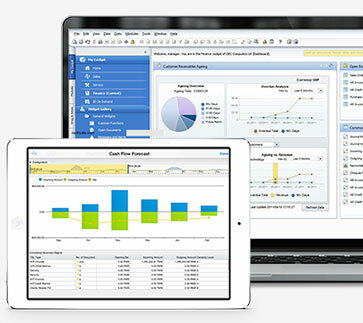 Vision33 provides exceptional customer service and personalized business solutions. We want people who thrive on challenge and enjoy working on a diverse team with companies of all sizes and industries. Working at Vision33 is rewarding for both employees and customers. We create long-term solutions for our customers by collaborating with fellow Vision33 employees – across diverse backgrounds, learning the ins and outs of each customer’s unique business, and building a foundation for their custom business requirements. Learn more about working for Vision33. "What’s unique about Vision33's approach is that we don't simply implement software. 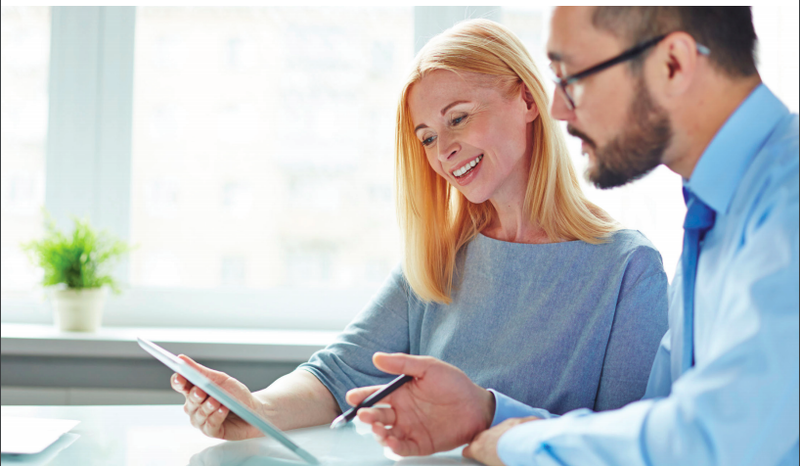 Our consultants develop a detailed understanding of each customer's business and educate the customer on how to use technology as a continued foundation for their business requirements. This provides a rewarding experience and ensures customers get the most value from their investment."